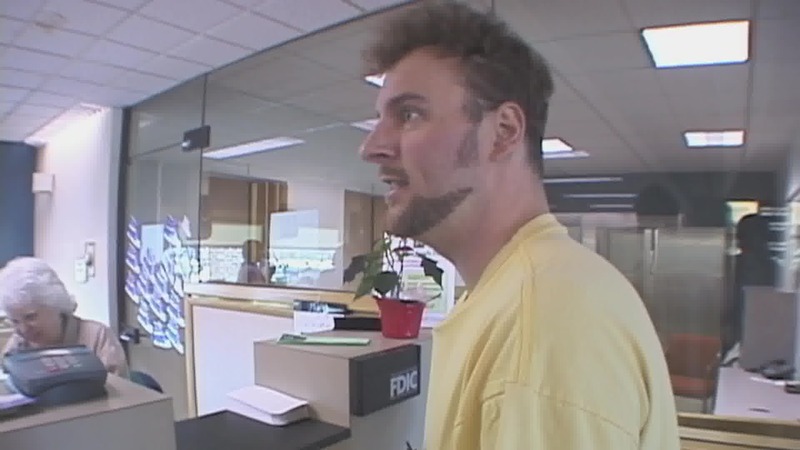 This poem by GNO is from the 2000 National Poetry Slam in Providence, Rhode Island. 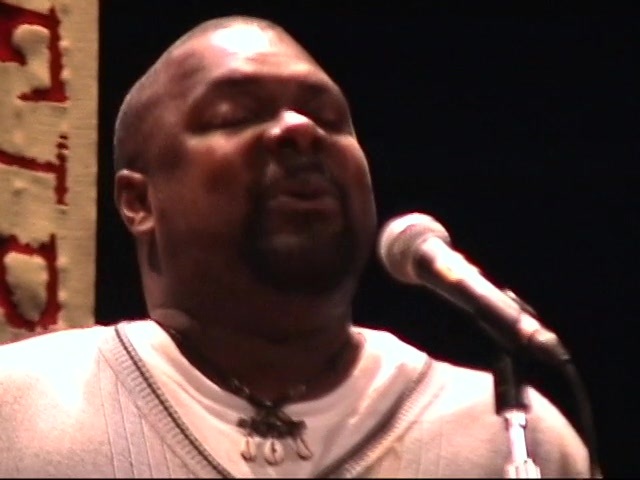 The full set of the poems from that classic competition from the heyday of slam poetry is available for streaming here. 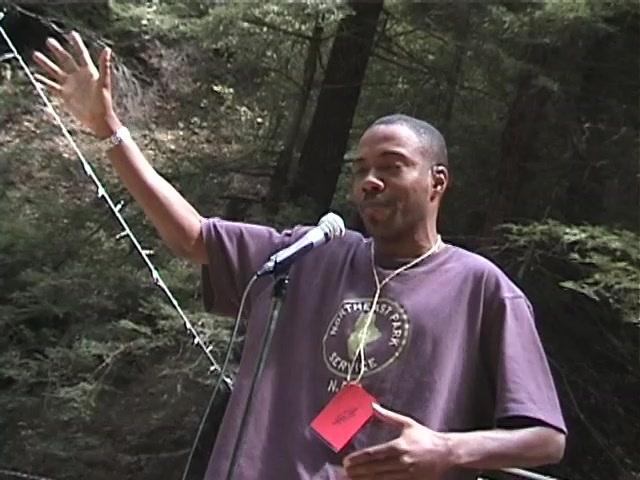 Al Letson performs his poem “Second Planet From A Star” from Paul Devlin’s SlamNation. 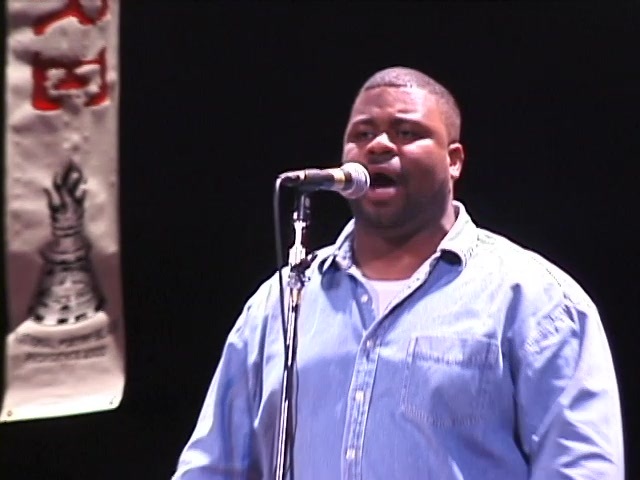 This poem by Jamaal St John is from the 2000 National Poetry Slam in Providence, Rhode Island.